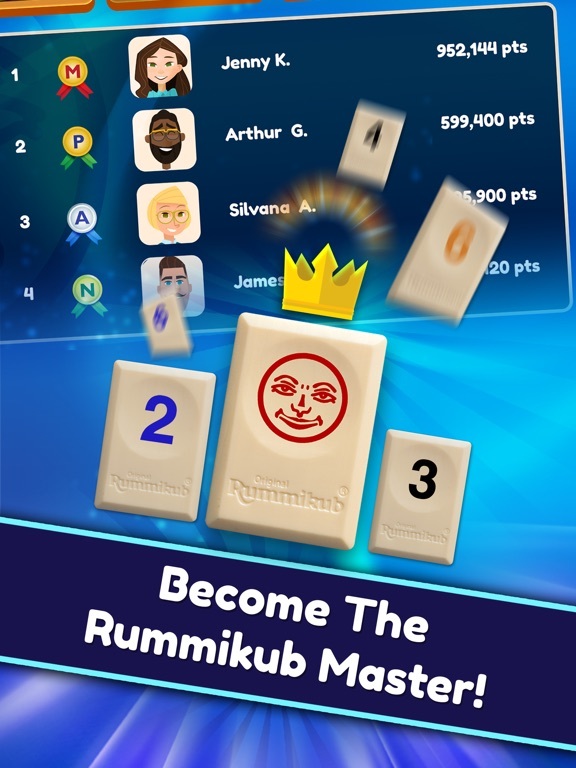 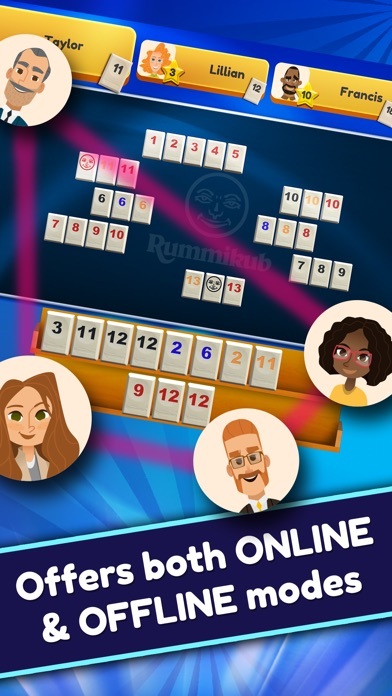 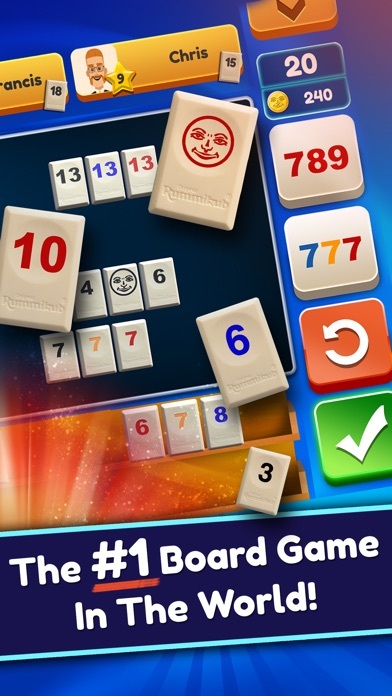 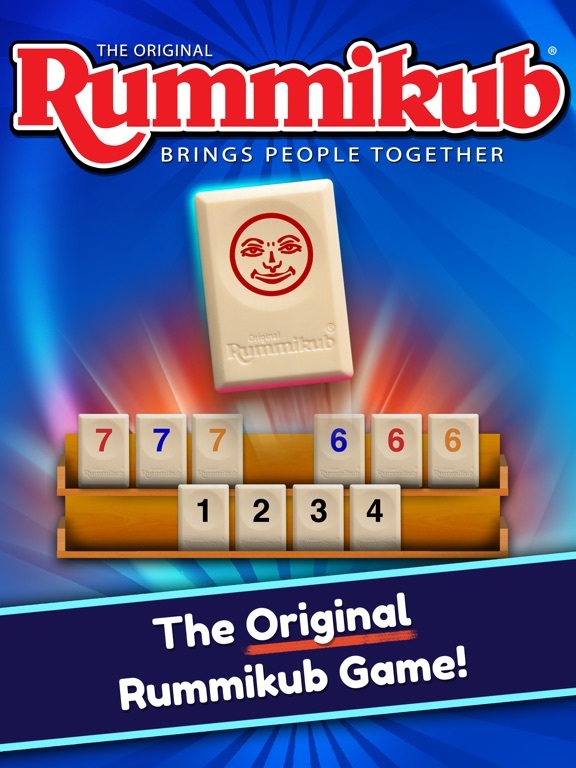 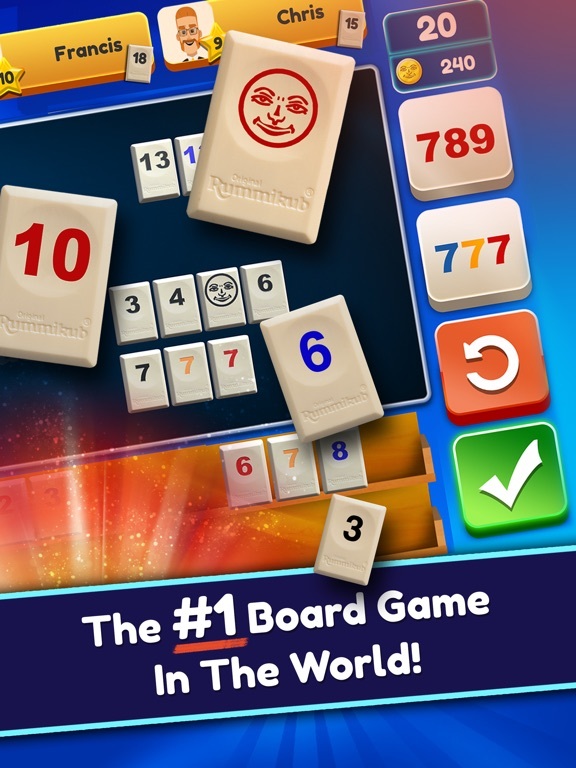 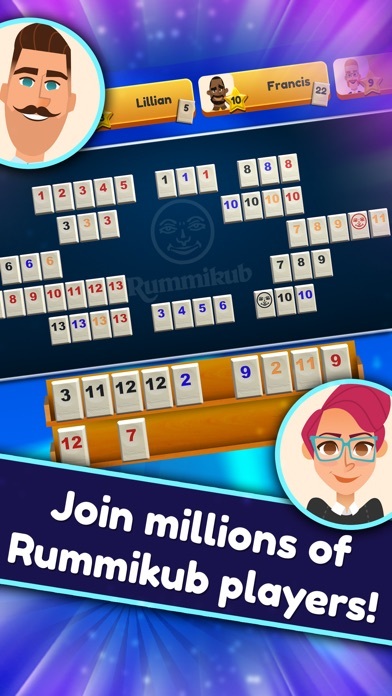 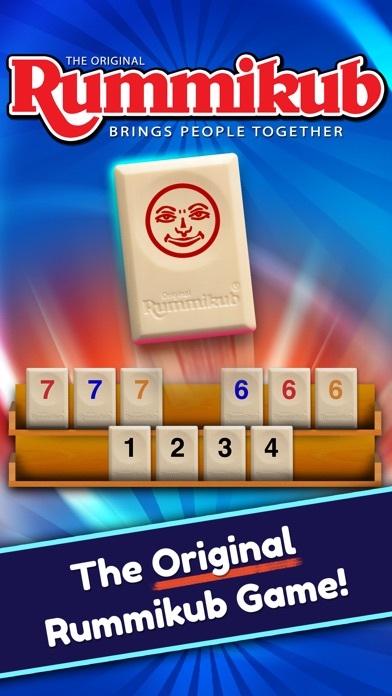 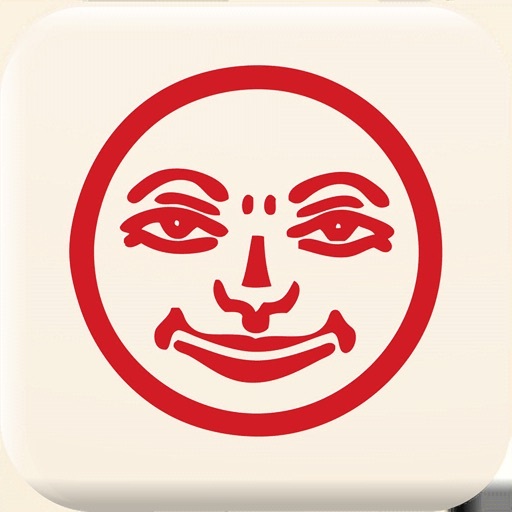 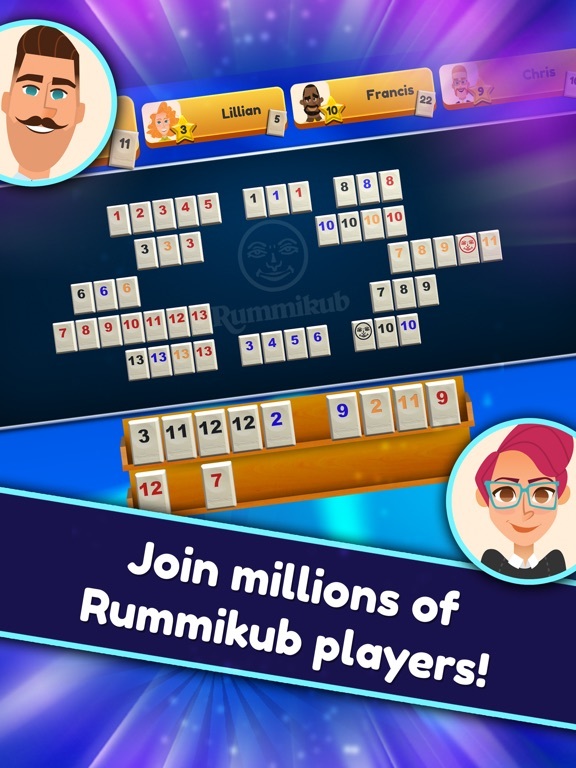 The World Rummikub Online Championship is over! 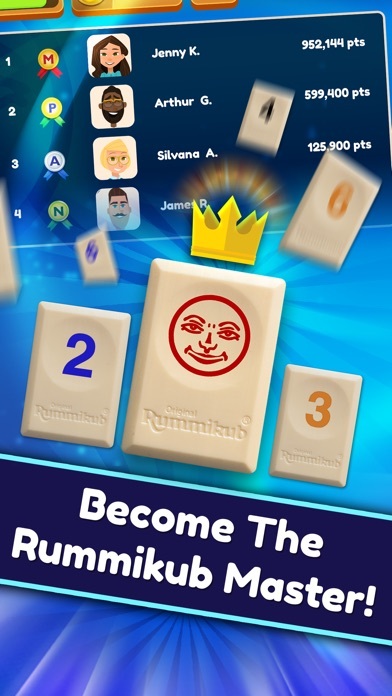 Thank you all for participating and congratulations for the winner! 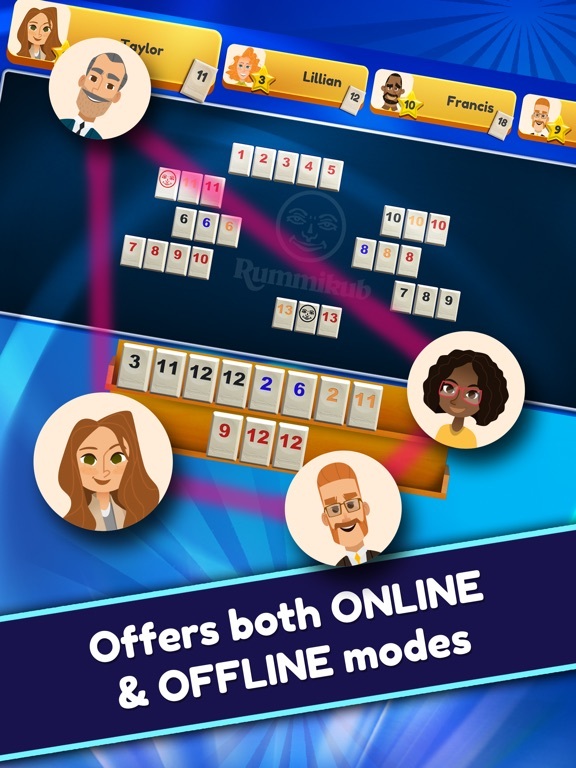 We hope you have enjoyed it as much as we did and stay tuned for the next tournaments and f"Play Again" for Facebook users in Practice game mode bug fixed.